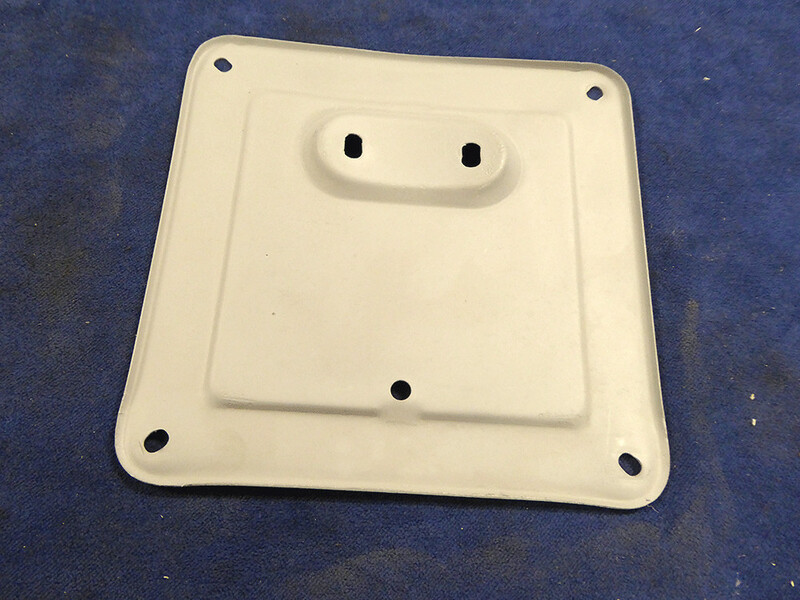 This mounting plate was used to mount the license plate. Very common in Europe and extremely rare in the USA due to the different size and shape of the license plates. 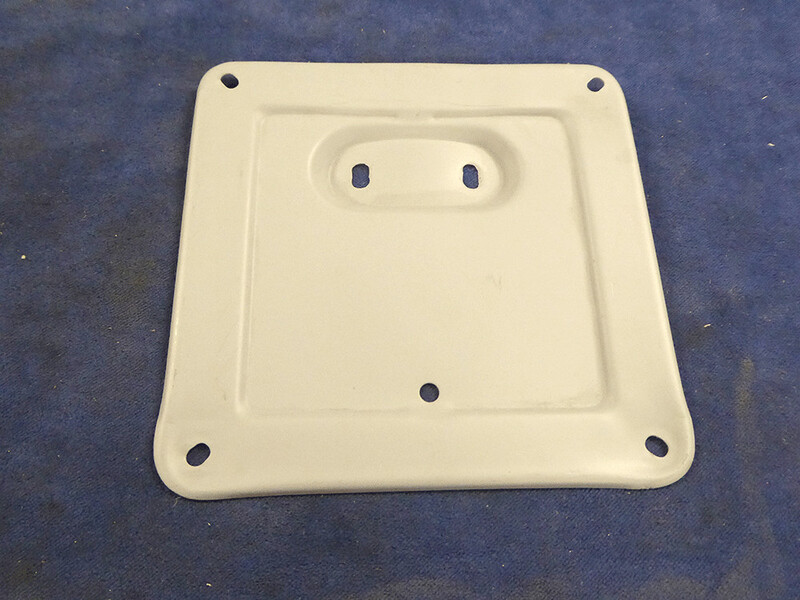 Separate mounting plate for mounting the license plate.